Still better than sitting next to someone clipping their nails I say!! 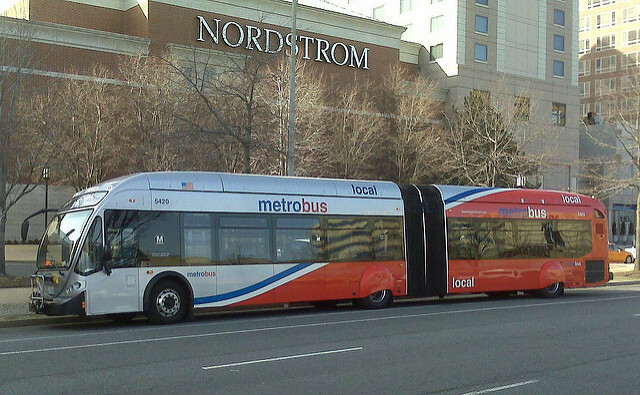 “Metrobuses now get the green light ahead of other traffic at six key intersections in the District of Columbia. New “bus only” traffic signals allow buses to proceed through the intersections before the standard traffic signals turn green, allowing the bus to proceed ahead of other vehicles. 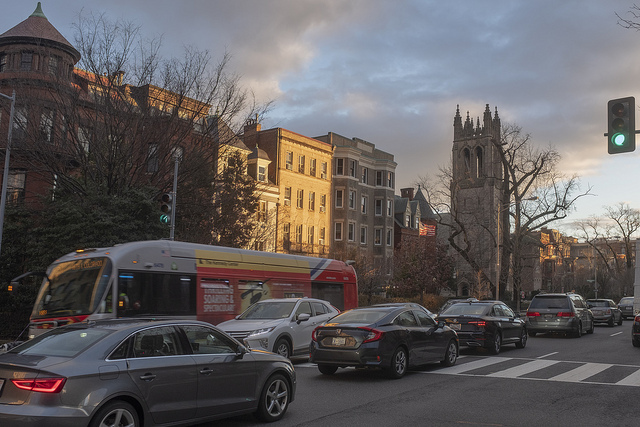 The technology, known as “queue jump,” is part of a package of improvements designed to speed bus trips and keep service on time. 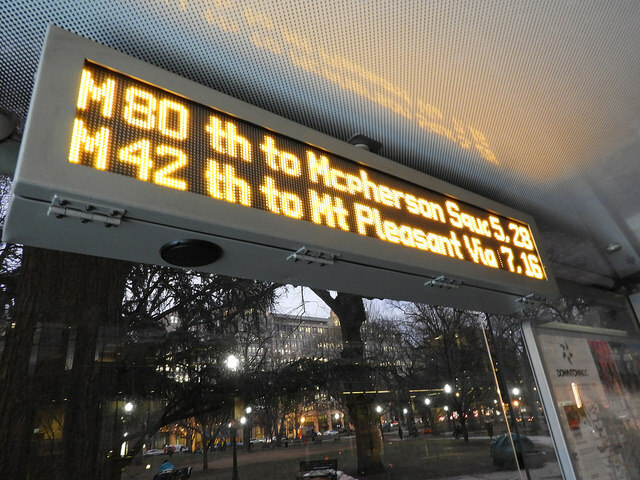 The new signal system gives priority to transit vehicles by displaying a short “proceed” indication on the “bus only” signal before providing a green light to other vehicles. The system enhances safety allowing the bus to pull away from the bus stop without relying on other motorists to yield to the bus. 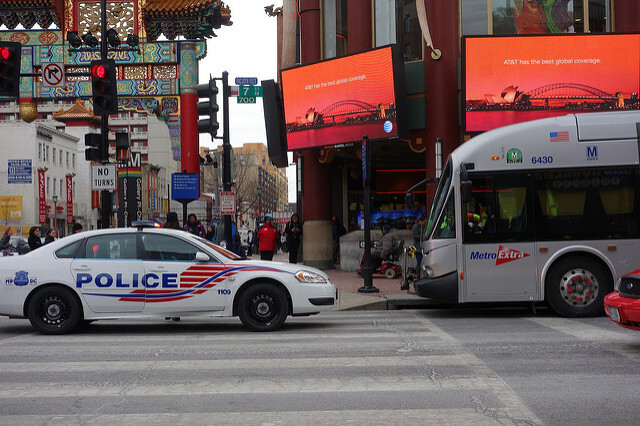 “DDOT is committed to improving the transportation network across the District and under Mayor Bowser’s leadership we’ll continue to support more reliable bus service for residents by embracing technology as a way to reduce congestion and improve bus times,” said District Department of Transportation Director Jeff Marootian. 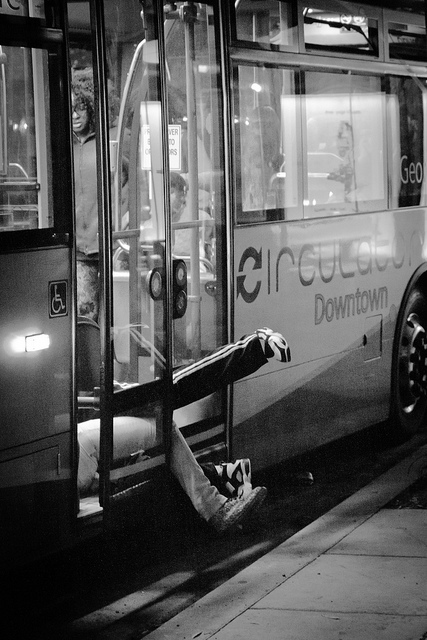 You’re Gonna Wanna Fall Down Again – Another Month of Free Circulator Rides!! 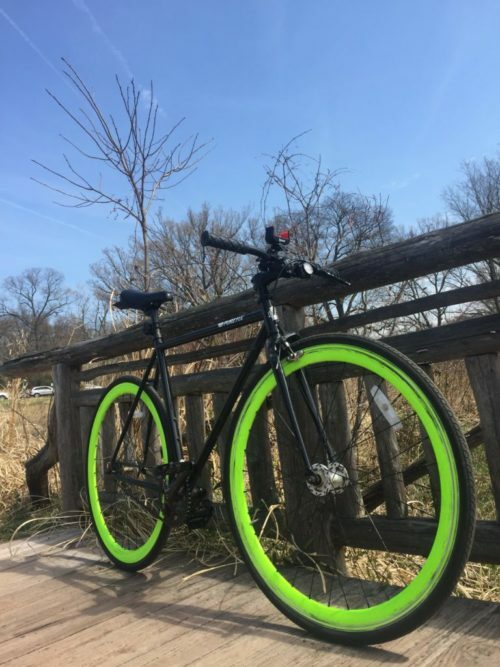 “Today, while celebrating three years of the DC Streetcar, Mayor Bowser extended free rides on the DC Circulator through March 31, announced a new partnership to give free annual Capital Bikeshare memberships to District veterans, and called on the Washington Metropolitan Area Transit Authority (WMATA) to restore full rail service. 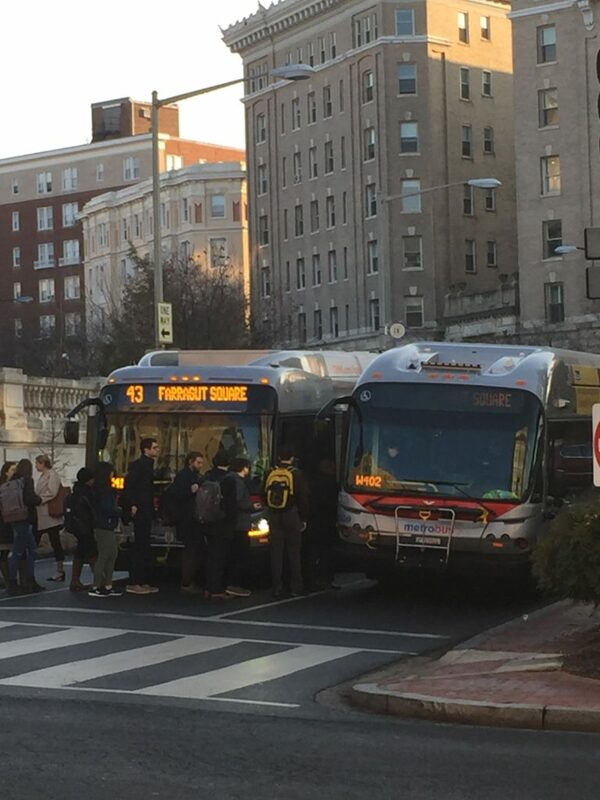 A couple jumps into the rear doors of the Circulator bus as the doors closes… they didn’t quite make it. Ed. 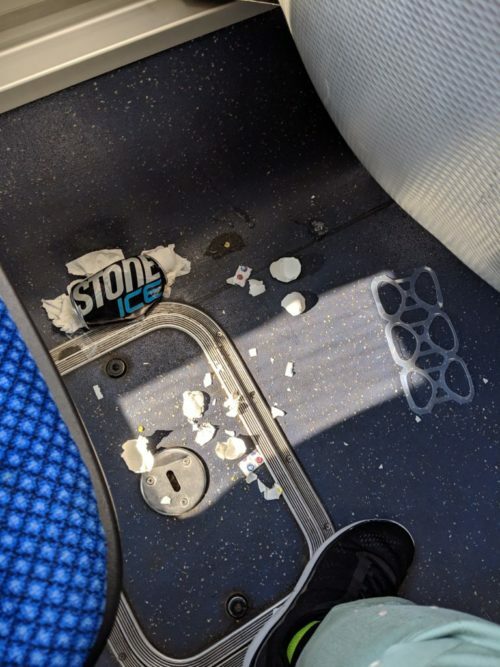 Note: I will never not use this photo when we speak about the Circulator. Also, sweet.